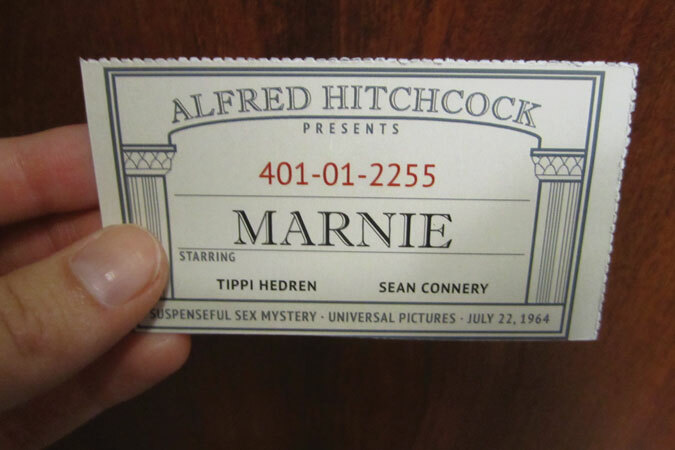 This poster was created for the Alfred Hitchcock movie Marnie. 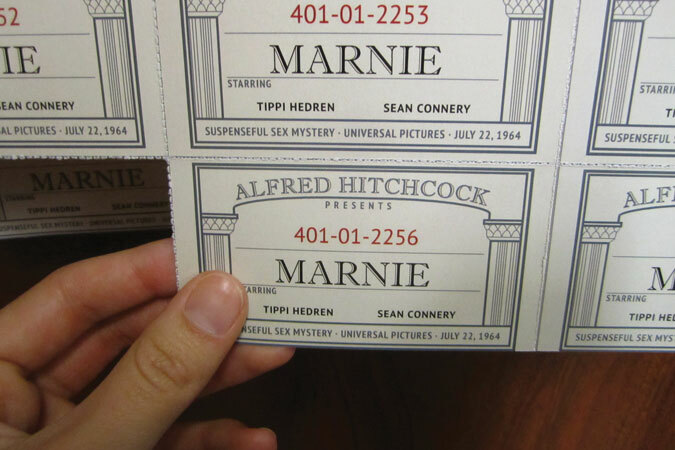 Identity is a major theme of the movie as the main character, Marnie, uses various identities to succeed in thievery. 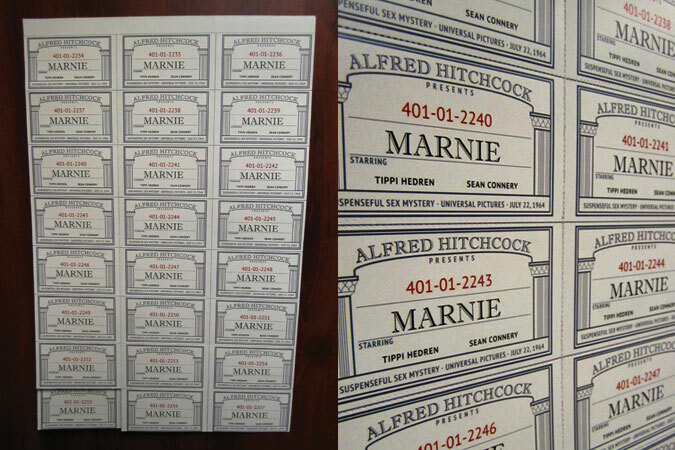 This poster exaggerates Marnie’s use of identities with multiple social security cards, each having a different social security number. With this poster, the viewer can remove a social security card feeling similar to Marnie while obtaining information about the movie.